Quality craftsmanship, precision and beauty are always guaranteed when you buy a luxury timepiece from Rolex, Rolex SA Watches are the most sought after timepieces in the world and everyone who is anyone has at least one Rolex in their collection. Rolex watches have an unrivaled history when it comes to watch manufacture,and the company are responsible for many innovations in the modern day wristwatch, the water resistant case, and the self-winding mechanism the first wristwatch with a date on the dial; the first watch to show two time zones at once; and the first watchmakers to earn chronometer certification for a wristwatch. 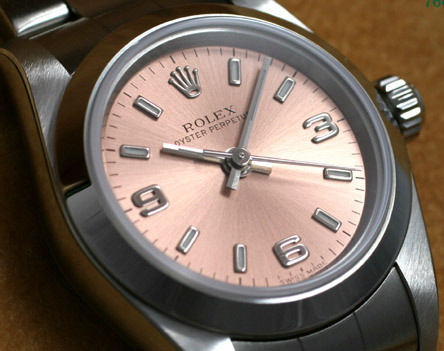 To date, Rolex still holds the record for the most certified chronometer movements in the category of wristwatches. Rolex controls meticulously every part and every movement in every watch, and perform rigorous testing on the finished prodiuct. 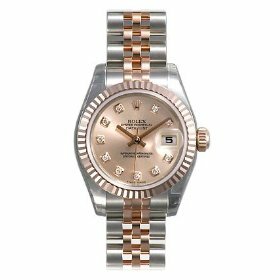 Rolex watches never lose their value, which is a godsend if you happen to fall into a difficult finantial situation, you are guaranteed most of your money back. 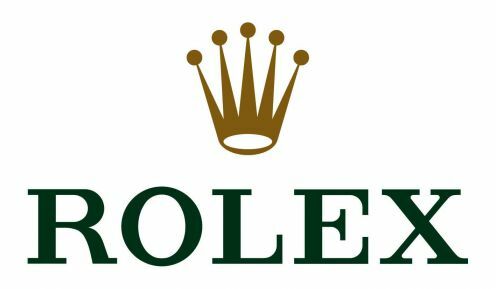 Profits from Rolex are donated to Charity, when The founder of the company Hans Wilsdorf died, a foundation was created that controls what is now Rolex and the profits generated by Rolex are donated into various charities. 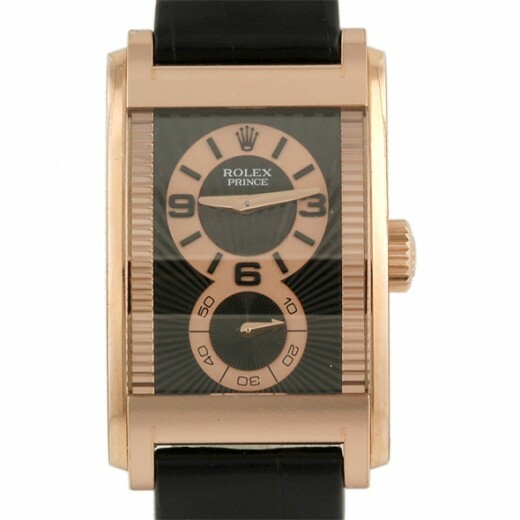 The Range of Rolex Watches fall into three different categories,Oyster Perpetual, Proffesional and Cellini. The most popular and sought after watch in the Rolex range is a modern day masterpiece of engineering and precision craftmaship The Oyster Perpetual was first introduced in 1926 and was the first wristwatch to be completely airtight, dustproof and waterproof and it has been known to survive some very extreme conditions without losing a single second, it has been to the summit of mount Everest, and to the bottom of the Pacific ocean and it has even been baked at 500 degrees in an oven and survived without missing a tick. 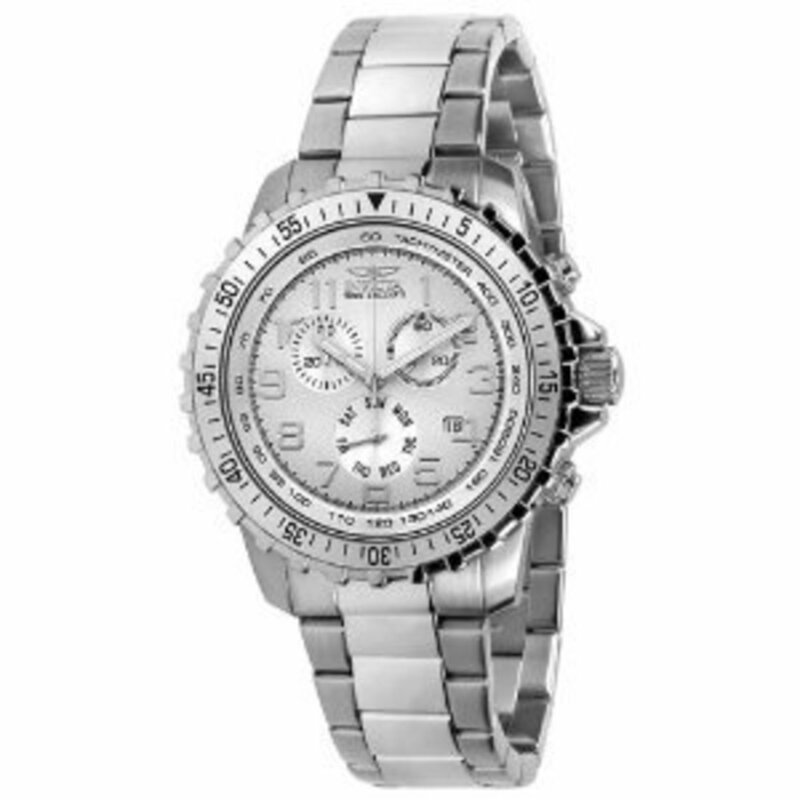 Has all of the features of The Oyster Perpetual, but it is considered more of a watch for day to day wear where the Oyster is more considered to be a leisurewear watch, the Profesional Range of watches are aimed at the business class and are a must have Item for the well groomed professional. The Rolex Professional Range includes Explorer, Explorer II, GMT Master, Daytona, Milgauss, Deep sea, Yacht Master, Yacht Master II, and the Submariner. The Rolex Cellini is considered to be the watch worn on special occasions or the dress watch, although the features are the same the Cellini is a smarter looking design and is best worn to formal events rather than for everyday use. 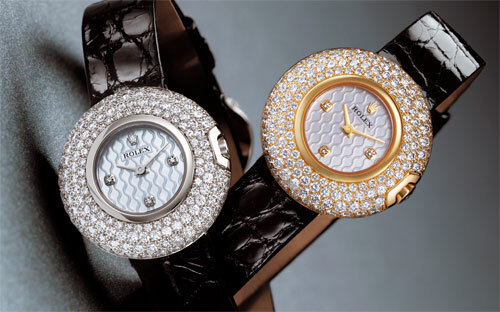 The Rolex Celini Range includes, The Cellinium, The Quartz, The Cellissima, The Prince,The Danaos, The Cestello and The Orchid. 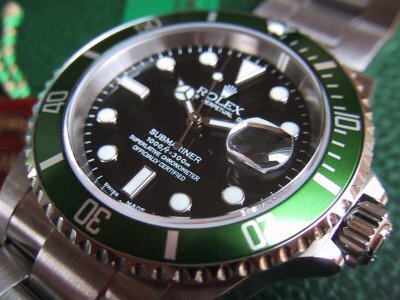 Because of the popularity of Rolex, Rolex replica watches are also big business and rolex is of the most pirated brand names in the world, modern technology makes it very difficult to spot the real thing from a fake but there are some telltale signs. 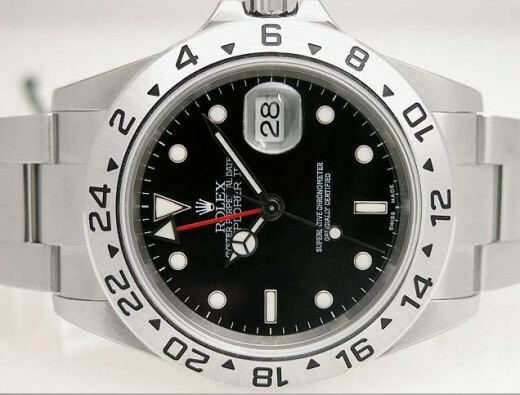 1)Holograph, rolex watches come with a holograped sticker on the back of the case featuring the crown logo, fakes can be easily spotted because there is no movement when you move the sticker around. 2)Triplock Crown Seal, Some Rolex Models feature an extra seal in the winding tube's threads. Many replicas will completely leave this feature off or possess a fake seal that serves no practical purpose. 3) Clear case back, Some Rolex watches come complete with a skeleton case back where you can see all of the working mechanisms of the watch, if you take a look at the mechanisms a lot of them are embossed with the rolex crown trademark, the fakes do not. 4) Hand Movement - The second hand on a genuine Rolex watch features a smooth and continuous movement that often cannot be duplicated by fake watches. Their movements are often in small, jerky increments. 5) Case Reference Numbers, The serial and case reference numbers can be found in between the lugs on the side of the case. 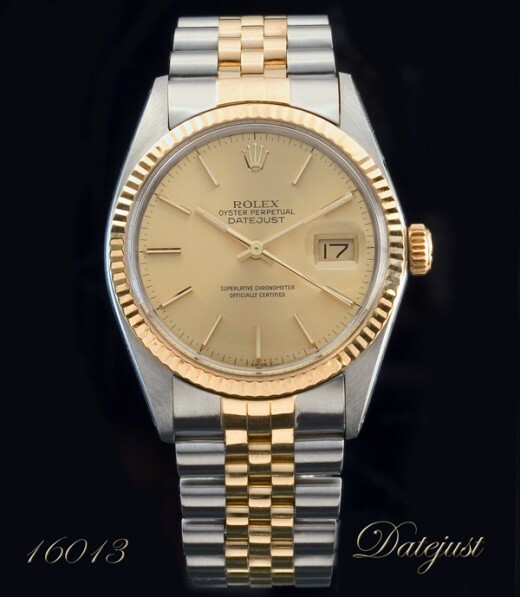 Authentic Rolex numbers are engraved with great detail and are very smooth. 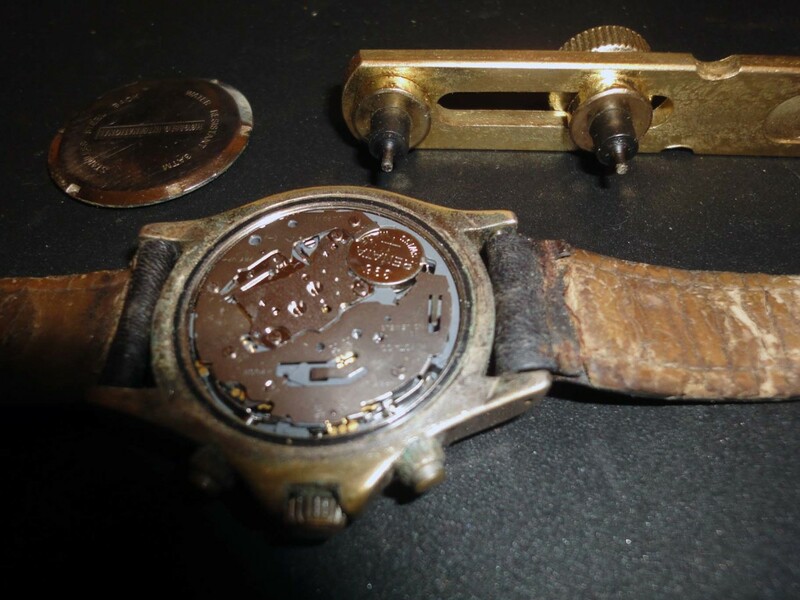 The numbers on fake watches will be roughly etched into the case. 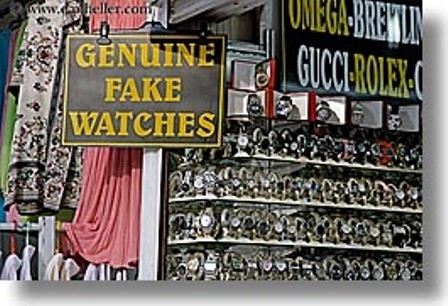 Buying a genuine Rolex on the Internet, can be a hit or a miss, you could pay out thousands of dollars to later realise that the watch that you bought is a total fake and you have been conned, Amazon.com is a trusted resource and you can find many rolex watches at bargain prices. 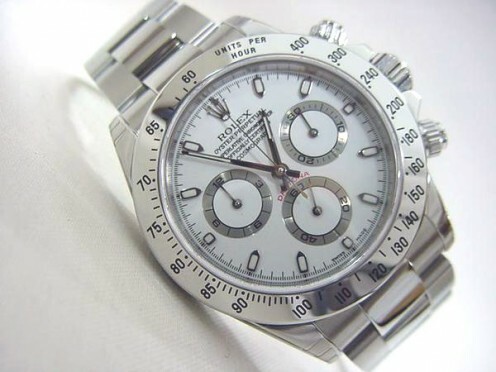 The online auction site Ebay is full of people trying to scam innocent people out of their hard earned cash but there are many genuine sellers of rolex to be found on Ebay. 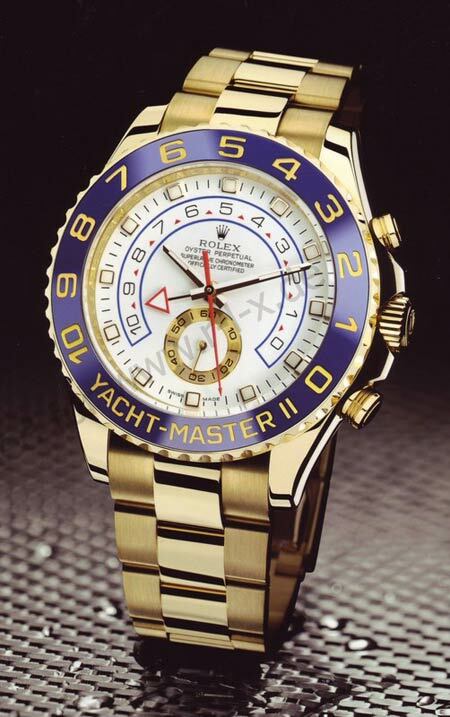 When purchasing a Rolex from Ebay, do not trust anyone who has a low sales or feedback rating, look out for the logo Trusted ebay Powerseller in the ebay advertisment, Trusted Ebay Powersellers have to build a reputation of trust and honesty and have at least 97% positive feedback from people who have purchased from them in the past. The Ebay ads on this page are all from ebay powersellers and if you pay using your paypal account or by credit or debit card you have an insurance that you have bought the Genuine article. Great Hub and voted up. 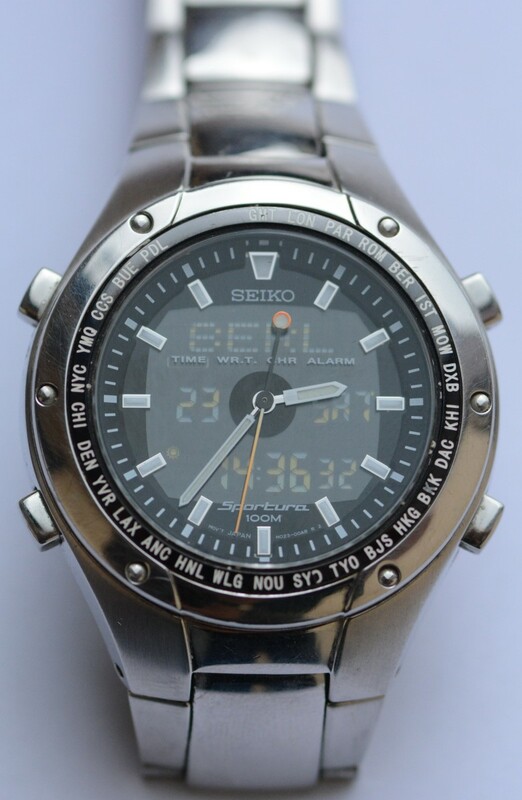 Nice information about tracing a fake watch, Thank you! Hey Jimmy cool website! what's the range price for each of the three rolex lines? Cool hub, thumbs up and a Digg! 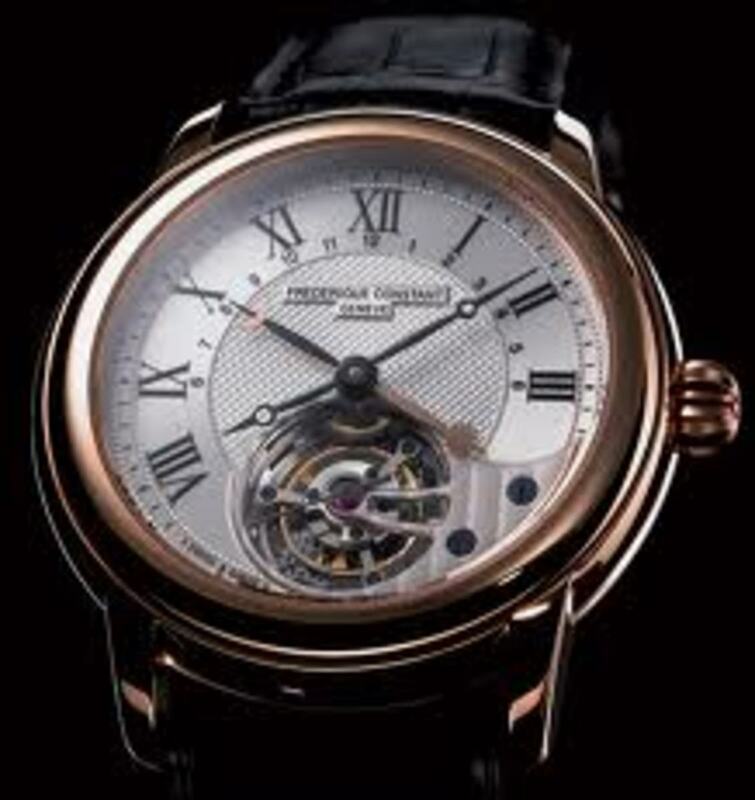 Simply looking at the movement of the watch is enough to blow the cover on most fakes.